Social media is one of the most valuable tools in any digital marketing campaign. A huge proportion of web users spend their time online will spend it catching up with friends, sharing, and viewing content on these social platforms. Out of all of them, Facebook is not only the most widely used but one of the most valuable for small businesses. 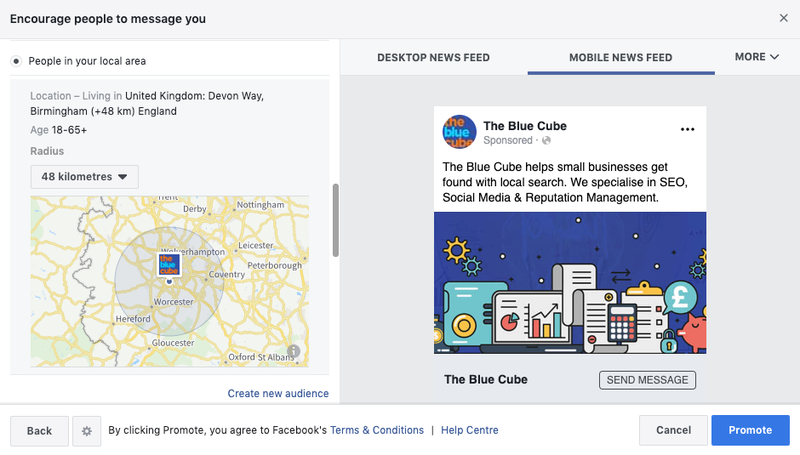 Not only does Facebook allow for a range of advertising options targeting specific consumer groups, but it can make use of your location for local ads, allowing you to more effectively target those closest to you and your business. 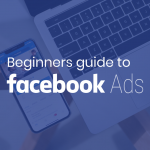 Here, this beginner’s guide on Facebook ads for small business can help you get in on the action. Provided that you already have a Facebook page for your business, the first thing you have to do is set up your ads account. Under your account settings, you can find the Ads Manager option. Here, you register your business name, your address, and who has access to the account. The user who sets up the account will always have access to it, but other people can be added through the “Add A Person” button in the “Ad Account Roles” section of the menu. You can even set the level of access they have, so you don’t have to share your personal account details with them, nor do you have to worry about them doing anything you don’t want them to. Lastly, just set up your billing information and how Facebook is going to charge you, then you’re ready to get started. One of the benefits of Facebook ads for small businesses, in particular, is their advanced audience targeting tools. You can make sure your ad budget is being spent on only those relevant to your business by building audiences that fit your needs. Through the Audience Insight tools, you can find a host of commonly shared features, such as age, interests, and location amongst followers of your business page. 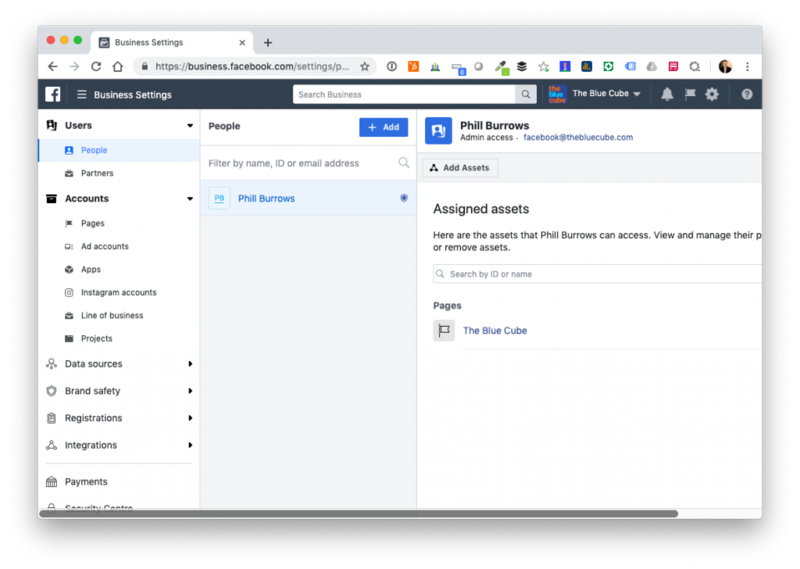 You can use these factors when you use the Create Audience feature. The best thing for local businesses about Create Audience is the ability to set not just the country you want to advertise to, but the region, and even the city or town you want to target. If your business runs primarily on local customers, then you can target those in your area exclusively. 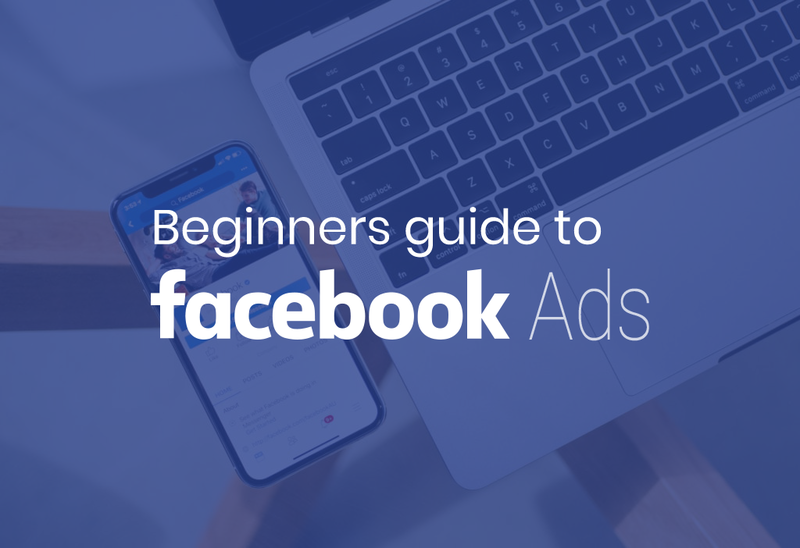 Once you’ve figured out your audience, it’s time to create your first Facebook ads campaign. 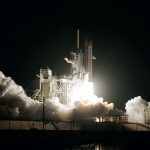 There are a variety of ways of launch an ad, but for beginners and small businesses, two of them are most useful: Boost post on Facebook Pages and the self-serve Ads Create tool. Boost Post is relatively simple. Once you have your Ads account set up, you will be able to click the drop-down arrow on any of your posts and choose to boost it. You’ll be able to set a budget, when you want it boosted, and the audience you want it boosted at. This means that the post won’t just appear on your business page, but in the home pages of your audience, too. Setting your objective: When you first choose “Create an Ad” on the arrow beside your Facebook profile, you have a list of objectives, from promoting your page to sending people to your website. Choose the most relevant one. Select your audience: Here, you can choose which audience to target, ones you’ve built or imported before, or brand-new ones for the campaign. Budget & Schedule: As the name suggests, this is how much you want to spend on your ads (whether daily or lifetime), as well as when you want them to run. How much you pay per ad can be tricky, the more they’re competing with other ads, the higher the costs can get. The advanced budget settings are worth their own article, so we won’t get into that here. Choose Ad Creative: Here’s where you decide what the actual ad will look like. You can choose to create an ad from scratch or turn an existing post into an ad. In general, knowing your audience, your brand, and your unique selling proposition is what makes a good ad. However, on Facebook, multimedia ads using images and videos are widely known to be more effective at catching attention. If you’re trying out images, test a few different ones to see which looks best. You want t make sure that all of your ads have an eye-catching head (often these are used to highlight a specific deal), informative main text that emphasise the value of the ad, and a call-to-action button they can click that will lead them to your Facebook page or your website. 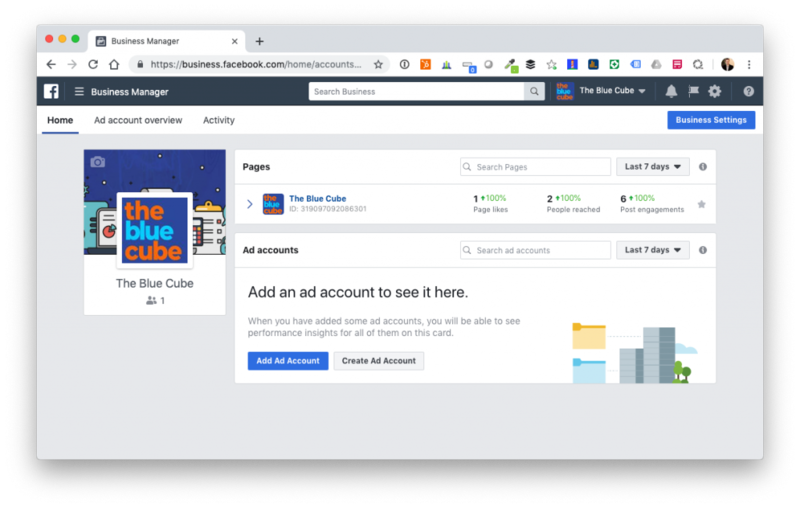 There you have it, the basics of what it takes to get your Facebook Ads for small business up and running. There’s a lot you can do to optimise those ads, so get used to the system and come back for more tips once you’re ready. 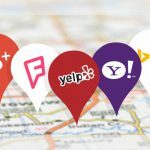 Previous Post Do business listings benefit SEO?